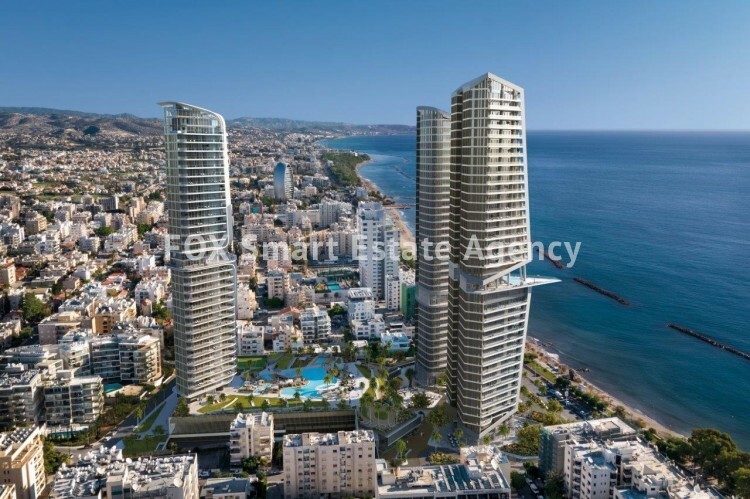 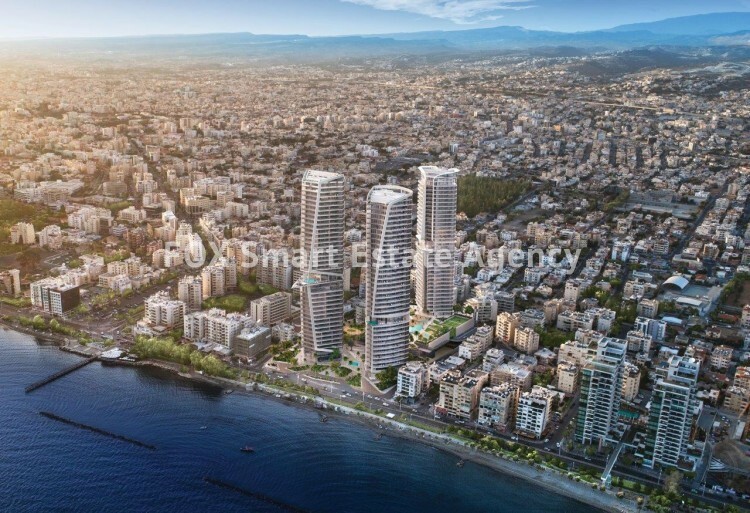 Brought to life by a world-class collaboration of architects, designers and developers, Trilogy is an exciting new high-rise development in the heart of Limassol. 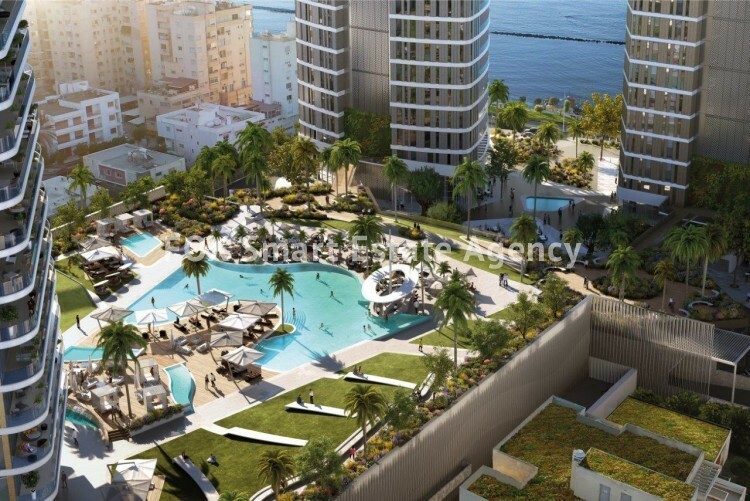 A trio of shimmering beachfront towers surrounding a bustling inner plaza, Trilogy is a place to live, work and play. 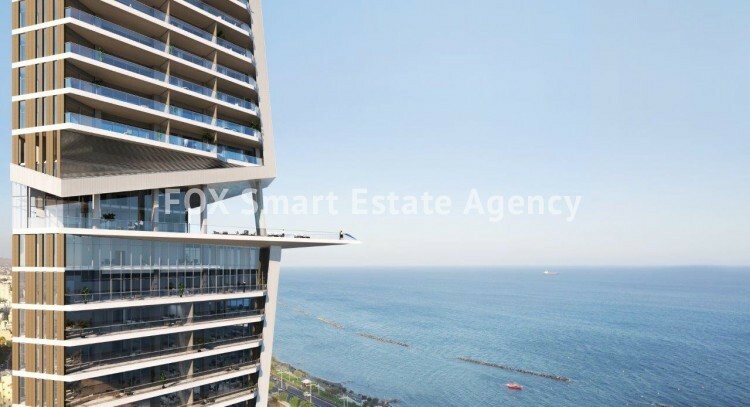 State-of-the-art offices also enjoy first-class services and uninterrupted sea views from every window. 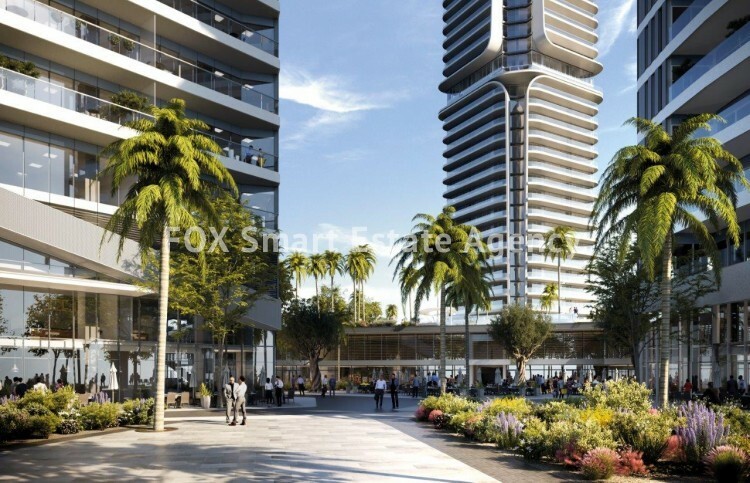 Fast digital connectivity, Twenty four hours seven days a week maintenance and access control, 24hours concierge and security, private underground parking.